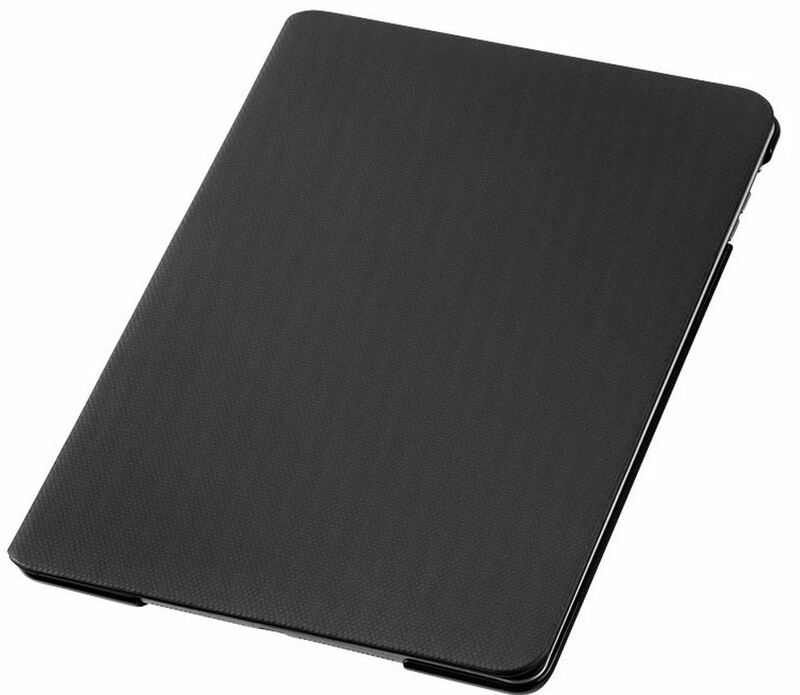 Kerio iPad Air case.This slim iPad Air case unfolds to give multiple landscape viewing or working positions. The back features a stylus loop and anti-slip material that helps ensure your iPad Air will not slip off a desk, table, or out of your hand while working with it. 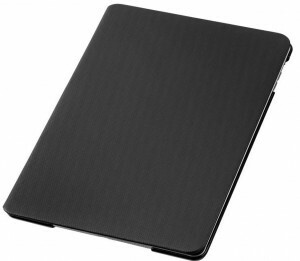 The back is a polycarbonate shell protecting your iPad from dents and scratches. Incl. Avenue gift box.PVC and polycarbonate.